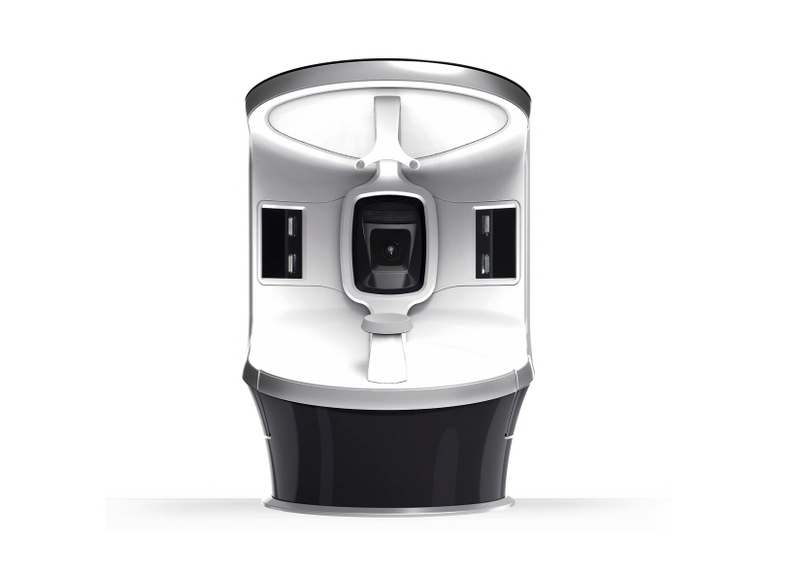 VISIA Gen7 is the next generation of complexion analyzing technology from Canfield Scientific. 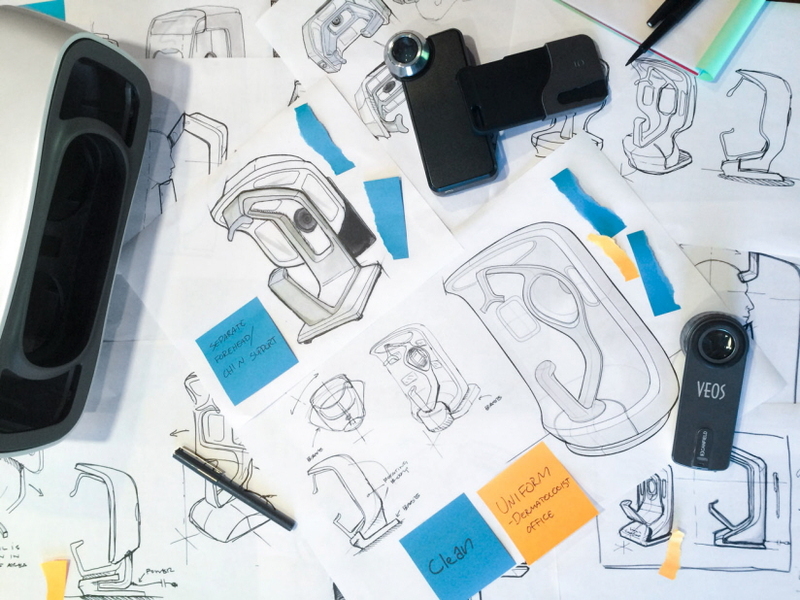 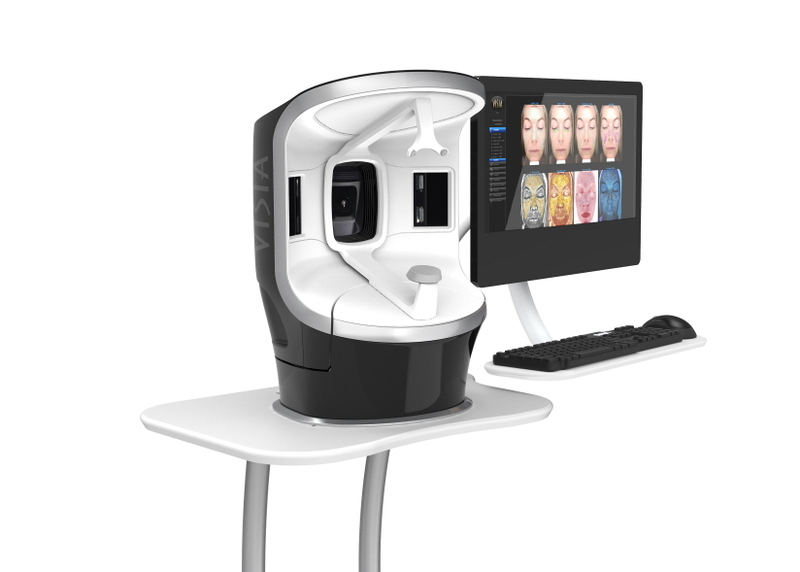 Canfield's precision subject imaging system, clinical quality lighting and MatchPose live image overlay continue to change the way skin care professionals work with their patients. 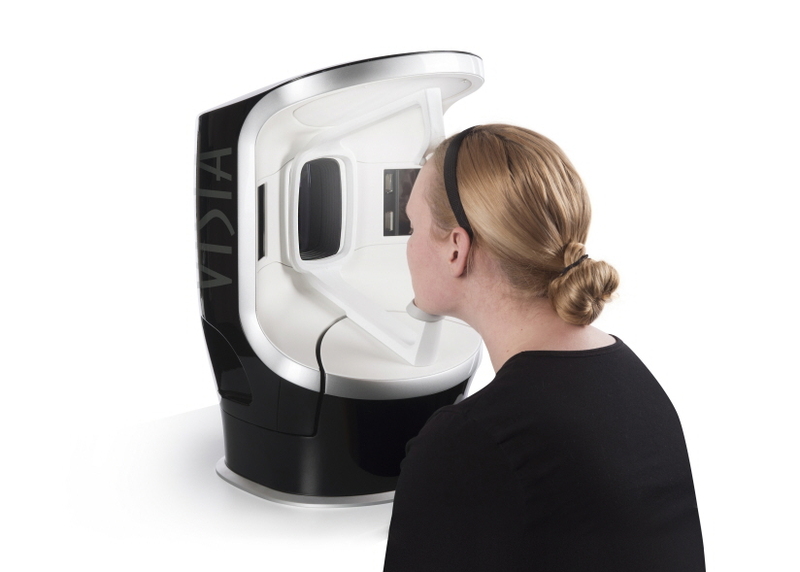 The new VISIA Gen7 system captures perfectly registered images of left, right and frontal facial views, and automatically analyzes the images for surface and subsurface skin conditions. 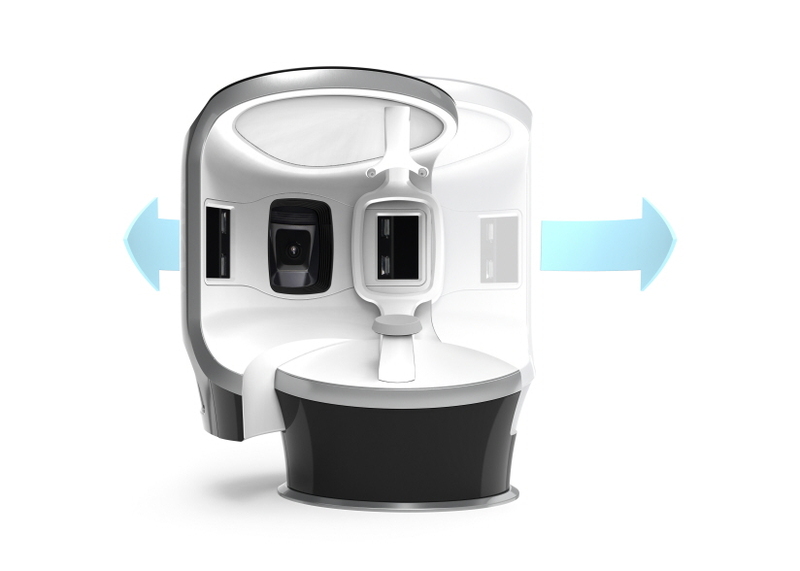 The high-quality images captured by the VISIA Gen7 help dermatologists and aestheticians document treatment progress and communicate results and recommendations with patients.